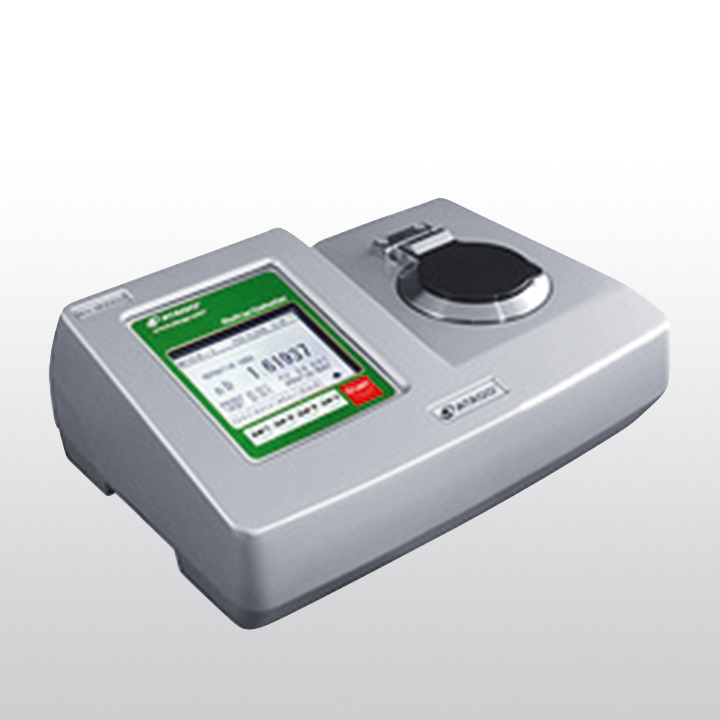 RX-9000α is a fully automatic digital refractometer with the highest level of accuracy of its kind. Designed with a wide measurement range, temperature range, and high accuracy, this instrument is suitable for multiple sample types; such as oils and fats with high melting points, aroma oils of high refractive index and organic solvents. RX-9000Î± has a built-in Peltier thermo module for maintaining a constant sample temperature while taking measurements. Manual calibration is also possible to adjust to standard liquid values and to correct differences in measurement values between instruments. Related links to "ATAGO RX-9000α"